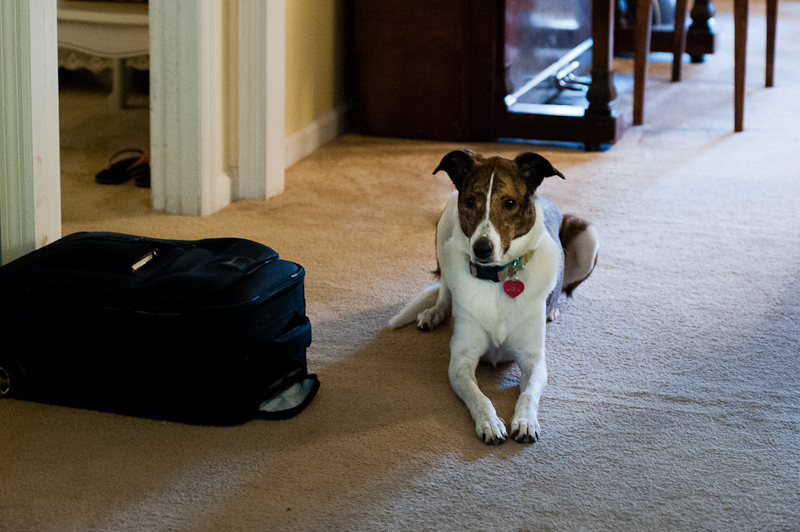 I think I’ll train Lacy to be a camera bag guard dog and take her with me on all my photo sessions. Here she is practicing for her new job. I just have to make sure there are no squirrels, rabbits or lizards that pass by while she is working.